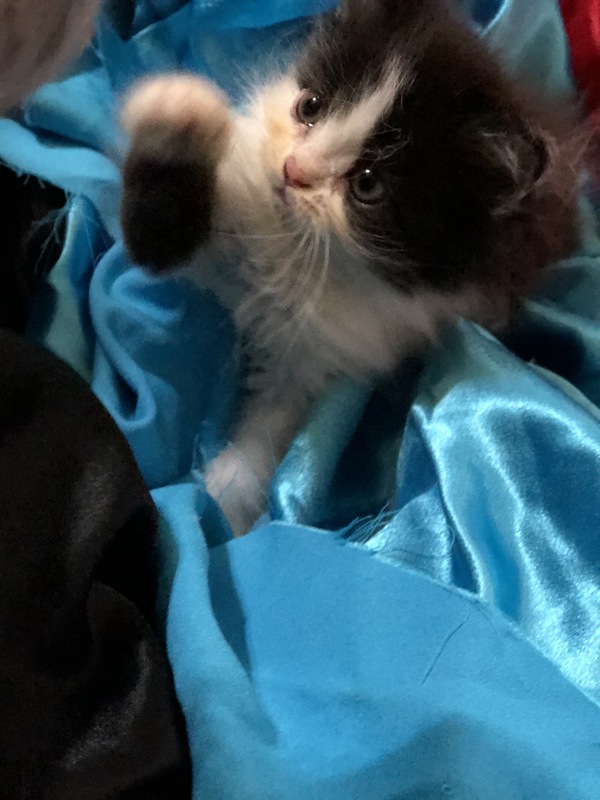 These are Pictures of weening kittens, we have alot of kittens we have not taken pictures yet or are still nursing on their mother. 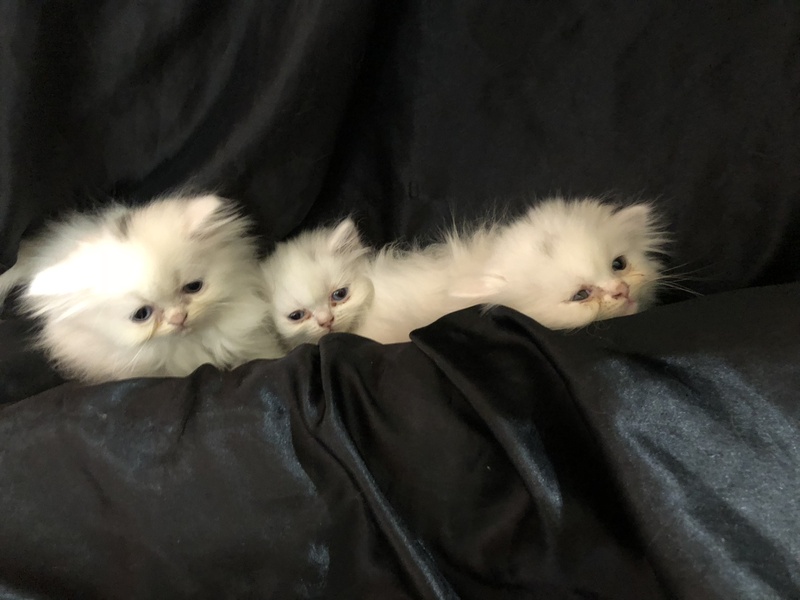 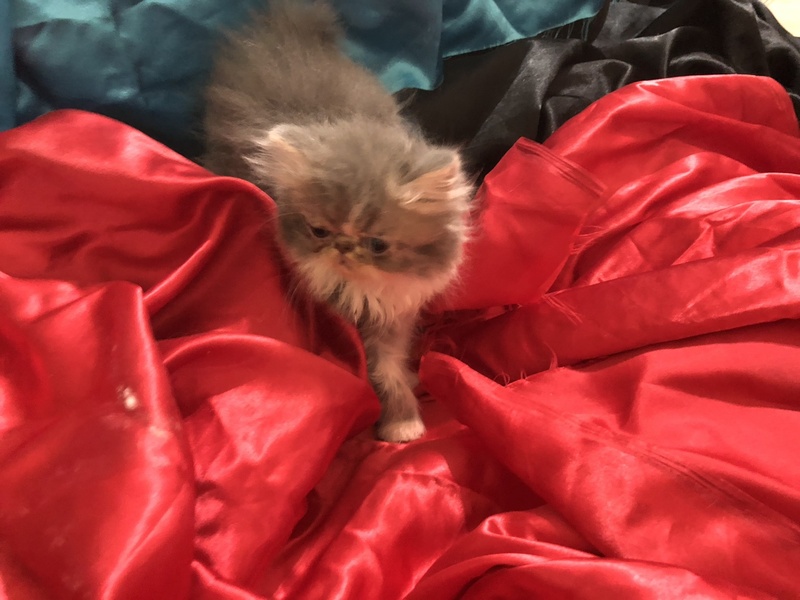 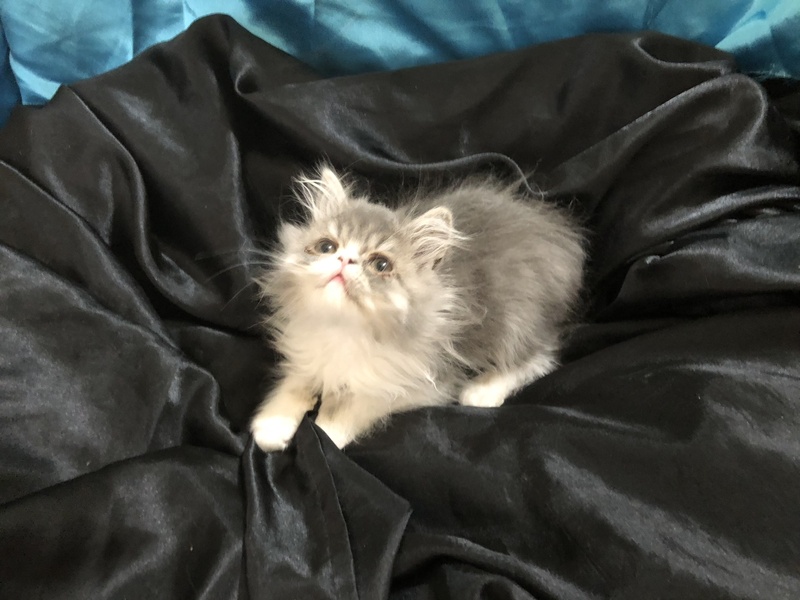 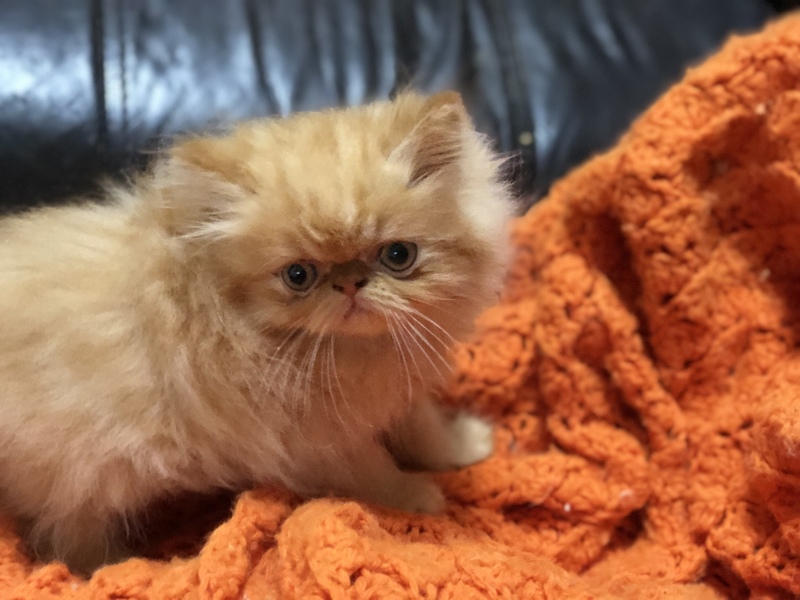 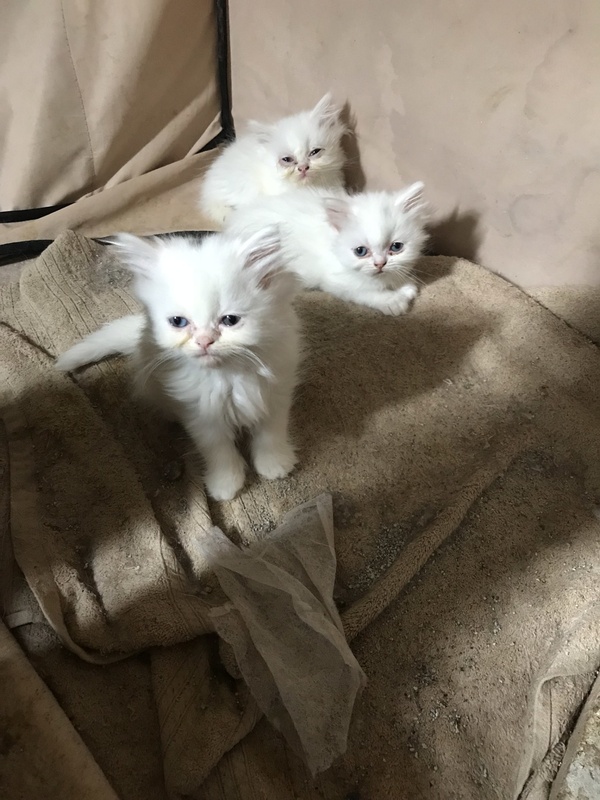 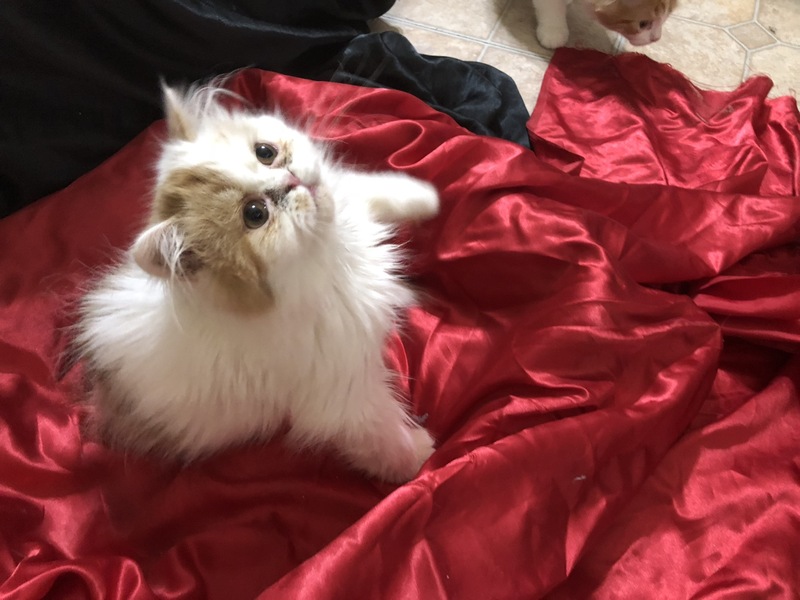 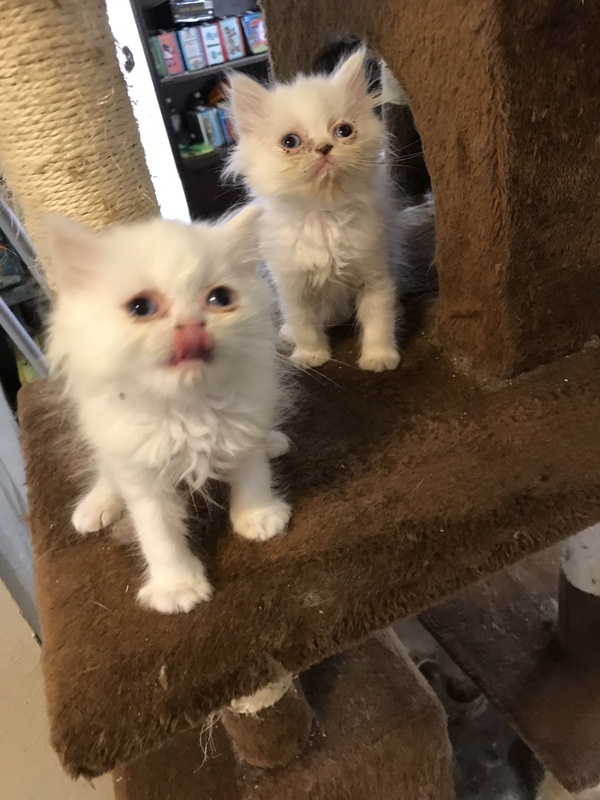 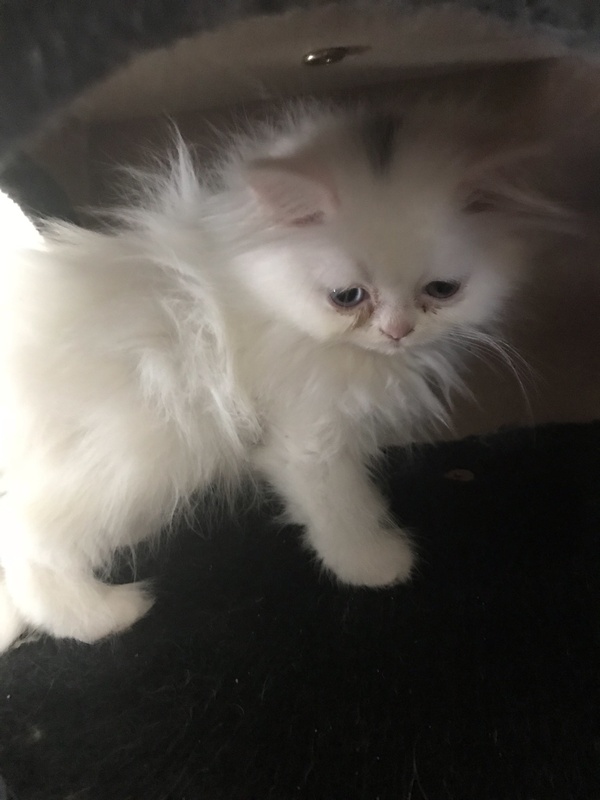 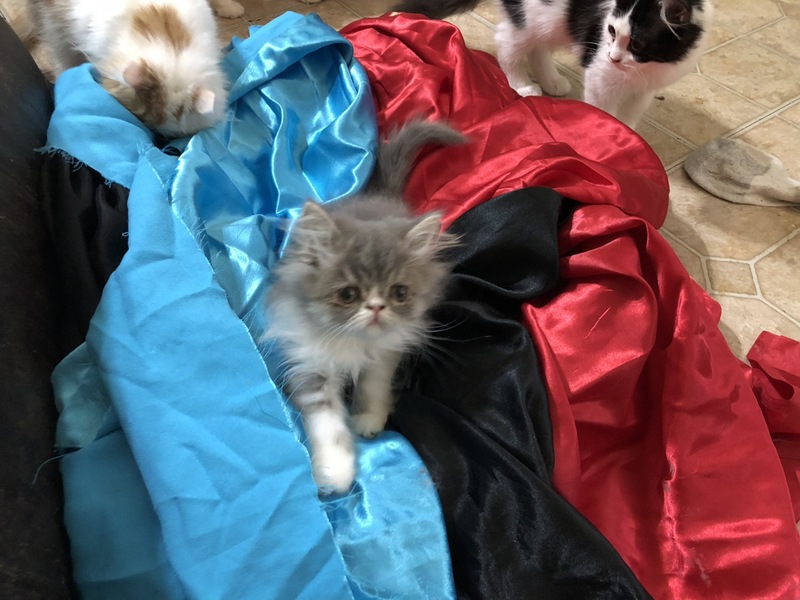 For pictures of all available persian please contact us and we can send you pictures. 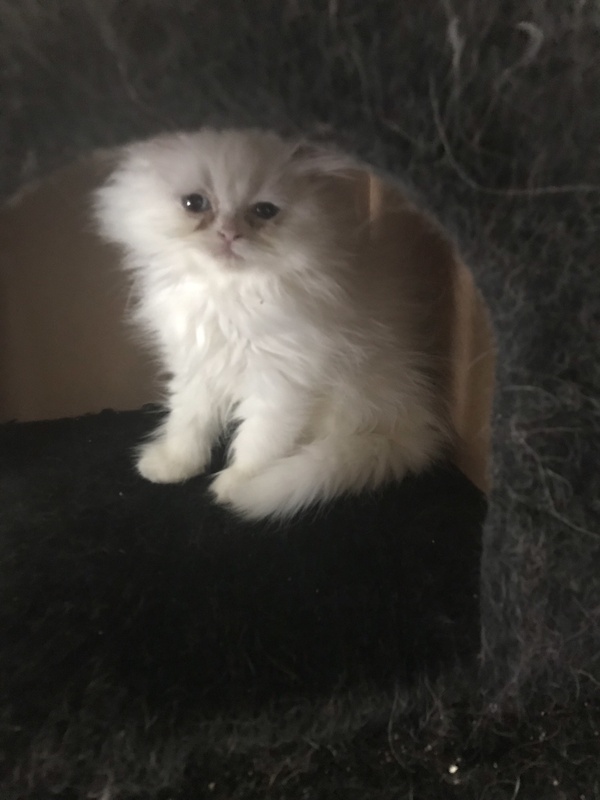 We take deposits on kittens younger than 12 weeks of age but will not let a kitten go home until they are of an age where they will be safe leaving their mother. 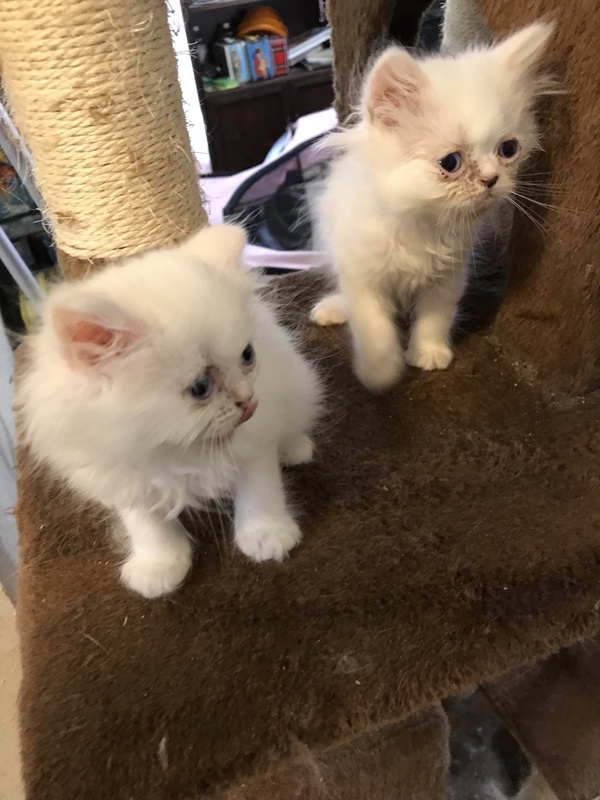 Pictures of their mother and father are available upon request.